There's nothing like a good game of pool! 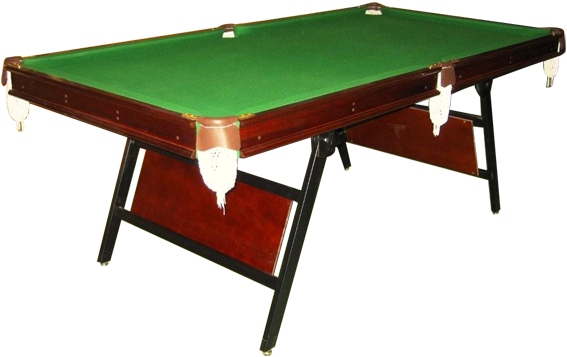 Hire a pub size pool table for your home or office. 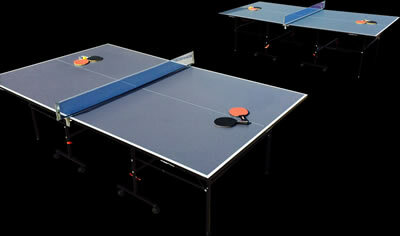 These tables come with with all accessories and your choice of snooker or eight balls. 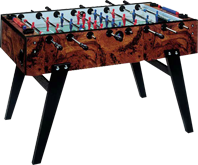 Quality Garlando Soccer Table where up to four can play at once. All tables come with telescopic arms for child safety. 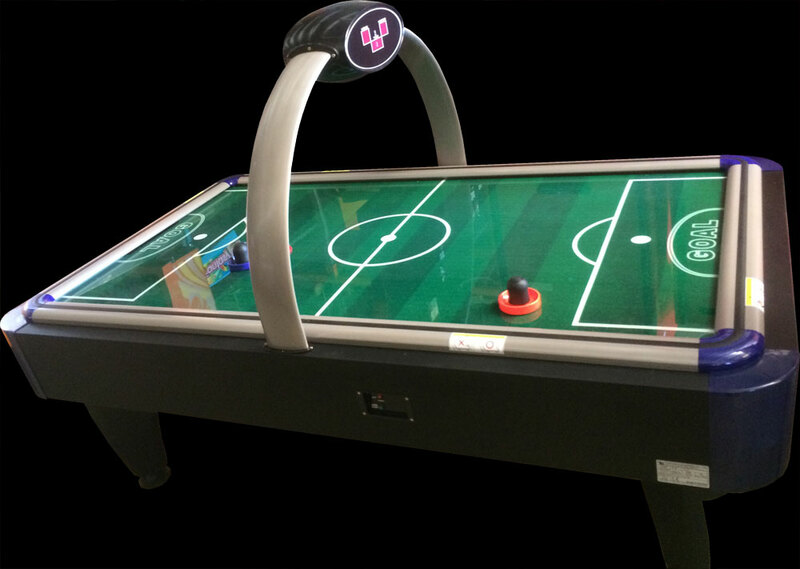 Now you can have this classic air hockey game at your next party. 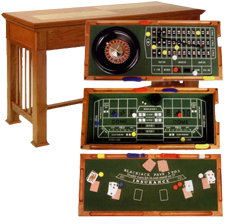 Our Casino Games table is perfect for any theme that involves gambling; Casino Nights, Gangsters, Prohibition. One table including all the accessories you need for Roulette, Craps and Black Jack (a returnable deposit may be required on accessories). as props for your functions theme. A great table for novis and pro players.